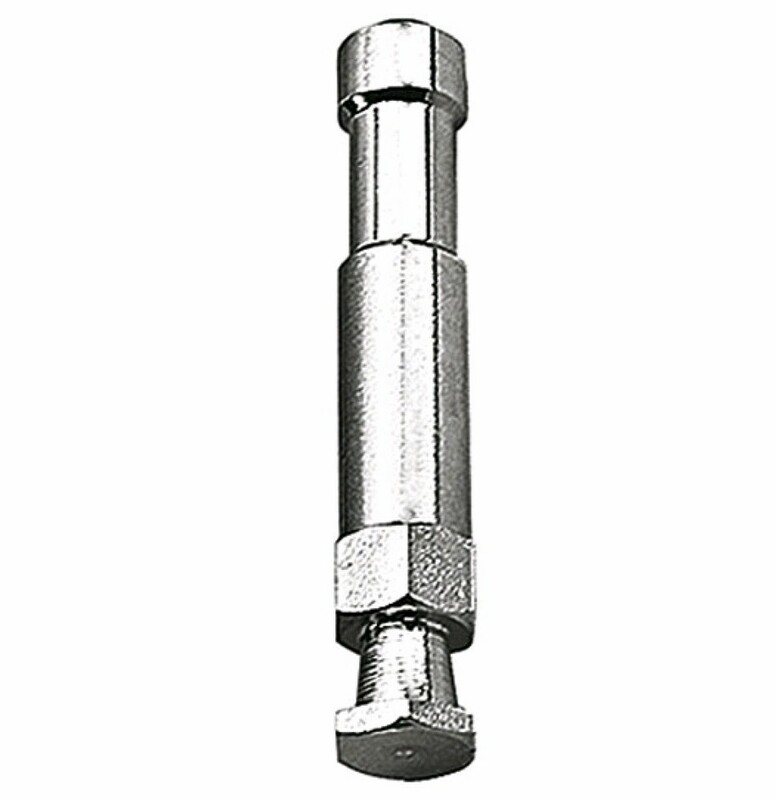 Hexagonal head E600 pin – ideal for use with 035 Superclamp and KCP-601 Super-viser clamp. 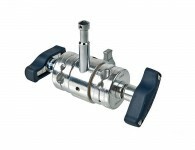 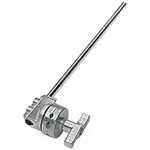 Hexagonal head prevents rotation of the pin and allows secure mount for all equipment with 16mm socket. 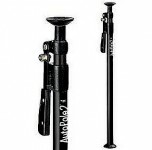 Use with a D200 grip head and securely mount textiles and umbrellas. 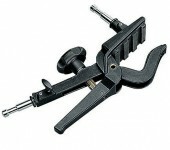 Simple yet effective item that should be part of your kit.